Translated by Birgit Ress-Bohusch (misspelled as Birgit Rees-Bohusch). The copyright is assigned for the year 1969 to the author. 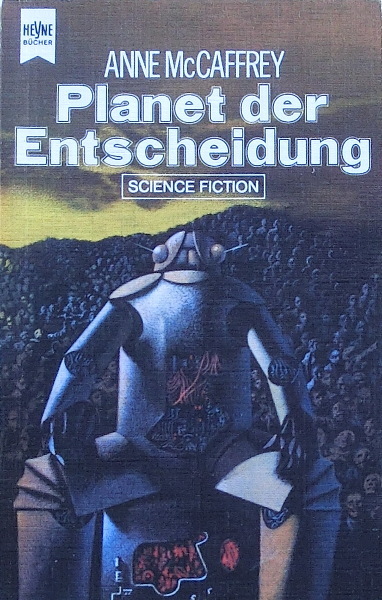 The copyright of the German translation is assigned for the year 1972 to the publisher. "Printed in Germany 1972" is stated on the copyright page. The last page of the novel (p. 134) is unnumbered.